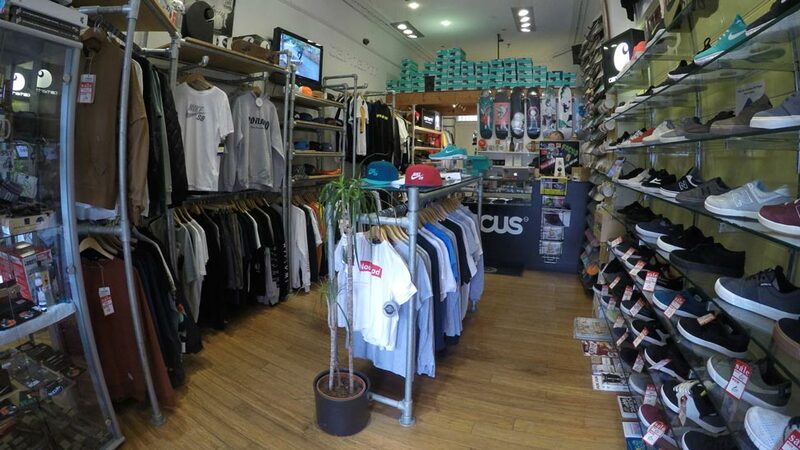 Shop Spotlight: Focus Skateboard Store — PIXELS – Skate videos, news, nonsense. 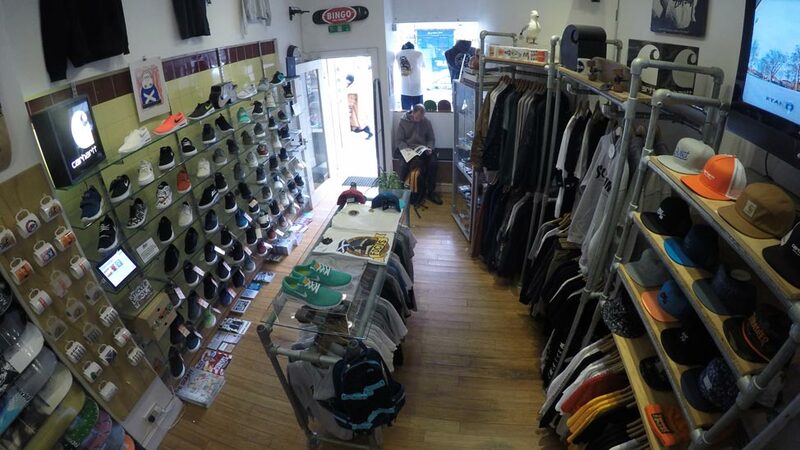 15 years ago this month, Focus Skateboard Store in Edinburgh opened its doors for the first time. 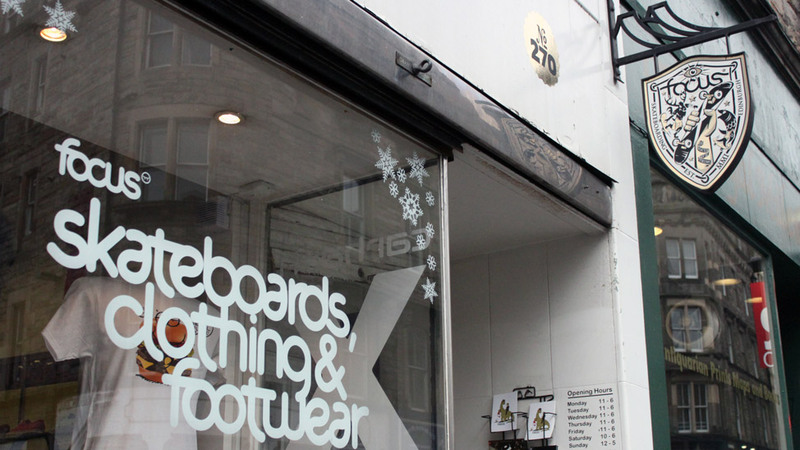 With the skateboard world changing around them and the loss of iconic Edinburgh spots it’s a testament to their hard work and determination that they continue to serve the Scottish skate scene so well. To rule the world. But mostly to supply the great and good of Edinburgh with pure quality product and support the Scottish skateboard scene. Which we hope we’ve been doing well for the last 15 years. Have you got any big 15 year celebrations planned? There’s a number of one off deck and t-shirt projects in the pipeline and a party planned for later in the year, which could well be the death of us. Surviving seems like the obvious one, but we’re also super proud of the projects we’ve done over the years with Chet Childress, Surface Pressure, Derm, Mogwai, Carhartt, Josimar, Jon Horner, George Yarnton, to name a few. Also giving a leg up to various skateboarders over the years, wether helping them with boards or cash for travel is always a satisfying feeling. You’ve got a serious shop team. For those who aren’t aware, can you list a few on it? Colin Adam, Daniel Nicholas, Scott ‘Dunder’ Anderson, Adam Paris, Miles Kondracki, Bobby Baillie and lifetime team members Mark Burrows and Russ Hall. Are there any upcoming shop videos in the pipeline? We released our latest video “Weather Permitting”, which was filmed and edited by Zander Ritichie, in 2015 but hopefully there’ll be an anniversary edit appearing at some point in the year. 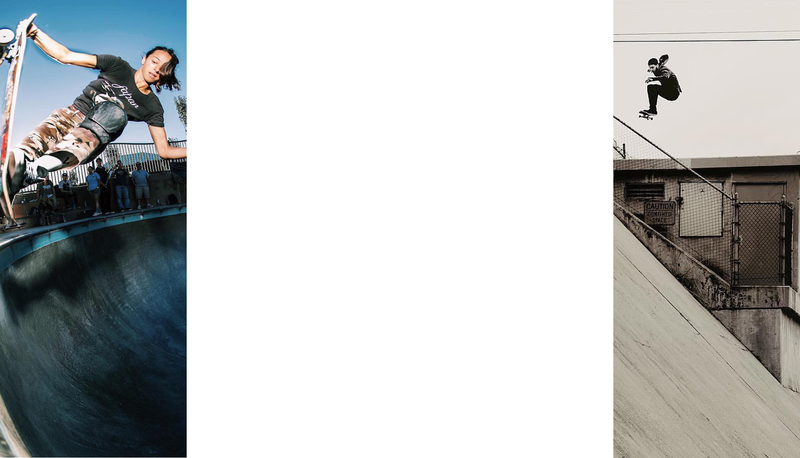 If you had to diversify from selling skateboards, what would you go into? Baguettes? Furniture? Tartan wigs, directions to Edinburgh castle, old man’s pants, tennis balls, swimming trunks, Velcro and banjos. What’s the dumbest thing you’ve been asked for? How’s your online sales game? Website address?